Cadbury – The Beauty Spot. 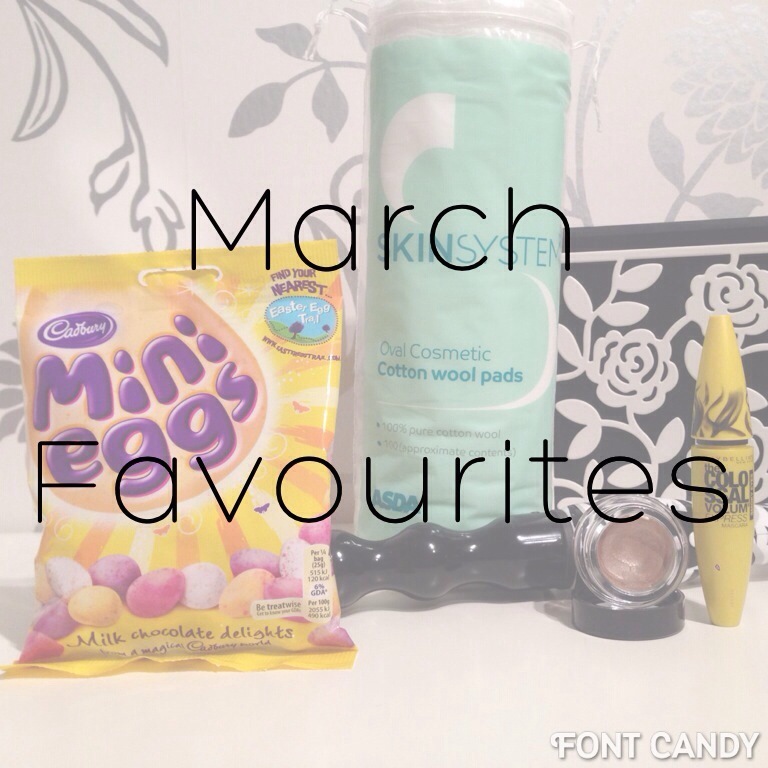 This week is dedicated to my favourite chocolate. 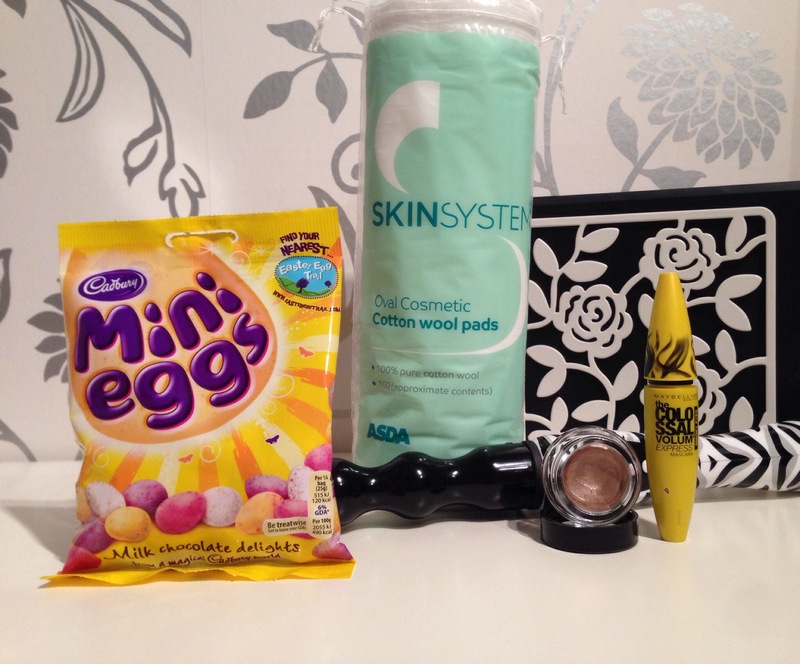 Here are four of the treats I am hoping the Easter Bunny might treat me to! Can you get much better than this? 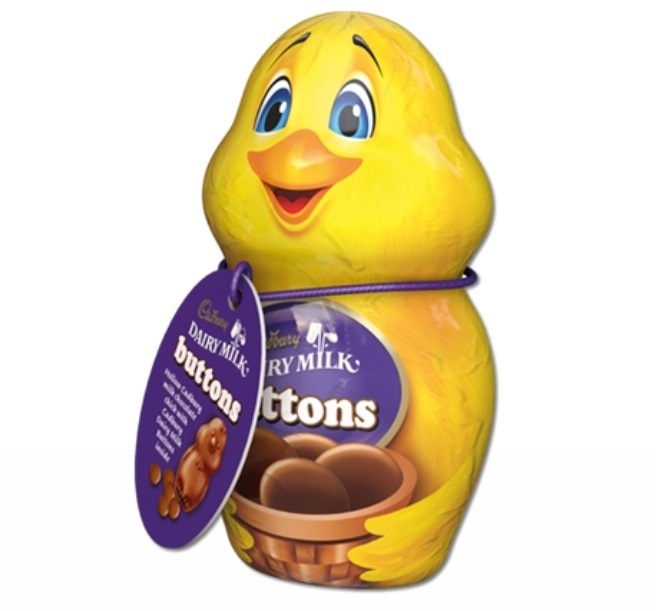 All the best chocolate bits for easter! Eggs of all types and even a caramel bunny! I’m sure I could eat all of this one sitting! And no, I wouldn’t be ruining my dinner! How could you leave this little guy on the shelf! His face is just the cutest and he even comes with chocolate buttons inside! I’m intrigued by this more than anything. 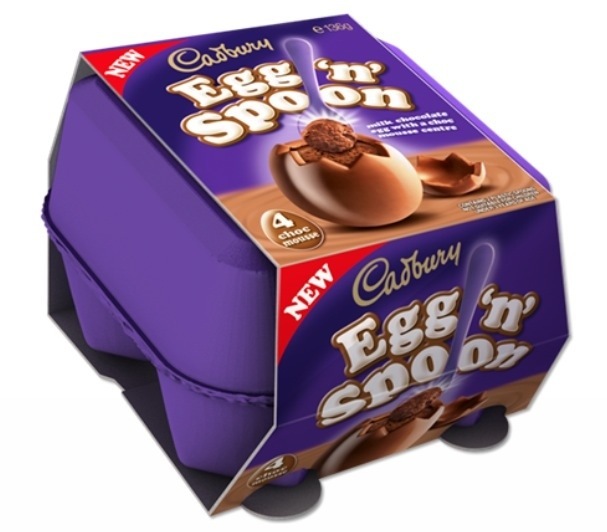 I’ve had Flake yoghurts before and haven’t particularly liked them, but I quite want to try a Cadbury mousse encased in an egg, they think of everything don’t they?! Yes, I am sad I think about these things! This is The Daddy for me! 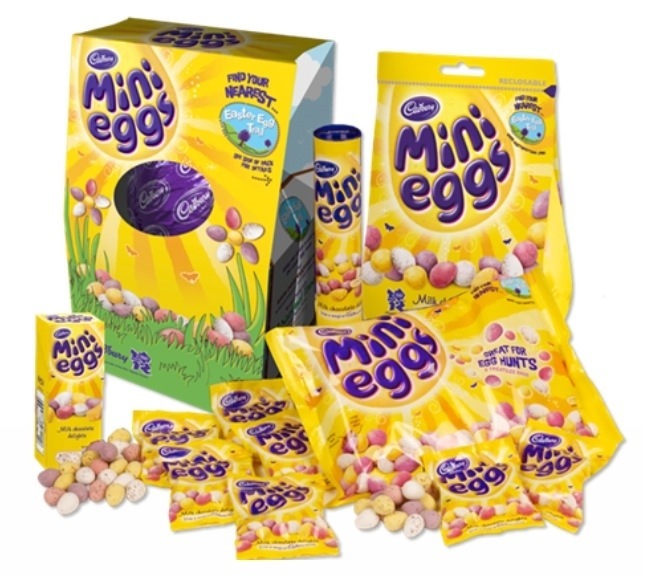 I always like Christmas coming to an end because I know the shops will have Mini Eggs again soon! And because shops now stock this type of thing so early, I have a few months to stock up for the rest of year! Winner! 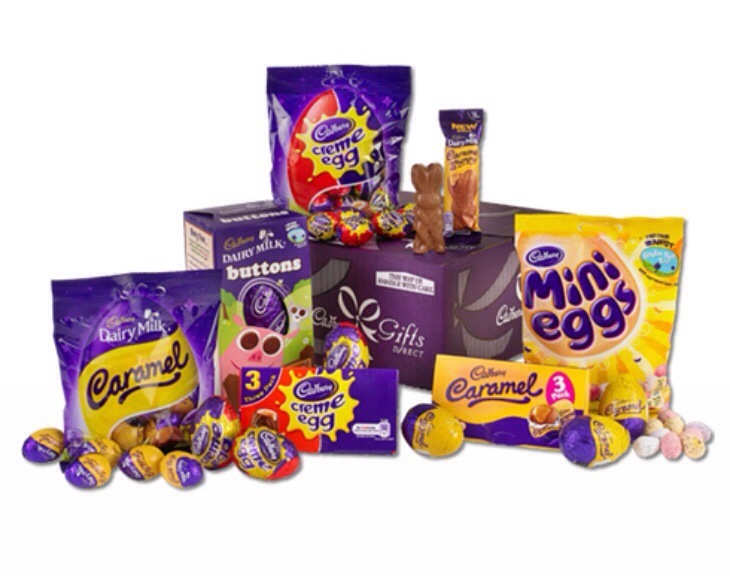 All images courtesy of Cadbury Direct. I hope you’ve all enjoyed a little light hearted look at another small passion of mine! Hope everyone is having a good week!